A map released by the space agency shows how pollution have changed around the globe in the last decade. NASA scientists used high-resolution global satellite maps of air quality indicators, and tracked the levels of air pollution over 195 cities across the world for over a decade. The map reveals that the United States, Europe and Japan have seen the dramatic reduction in nitrogen dioxide levels in the last ten years. 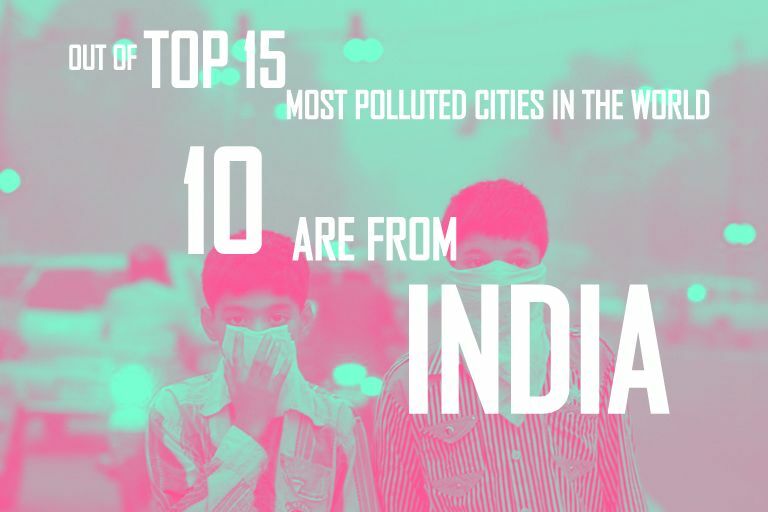 India, China and the Middle East have witnessed severe rise in pollution due to growing industrial sector. Nitrogen dioxide is a yellow-brown gas that is a common emission from cars and industrial activity. It is a major respiratory pollutant in urban smog. 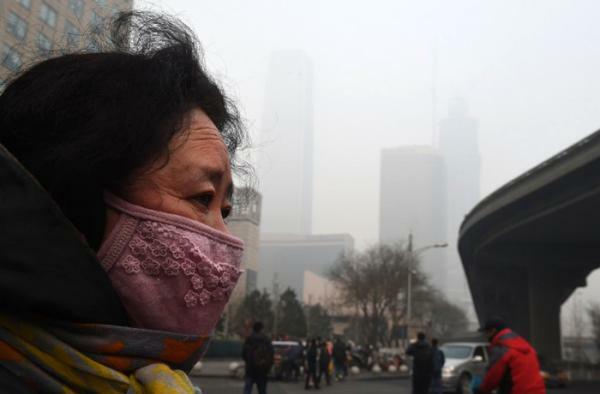 According to warnings issued by World Health Organisation (WHO), nitrogen dioxide leads to many diseases including asthma, bronchial symptoms, lung inflammation and reduced lung function. 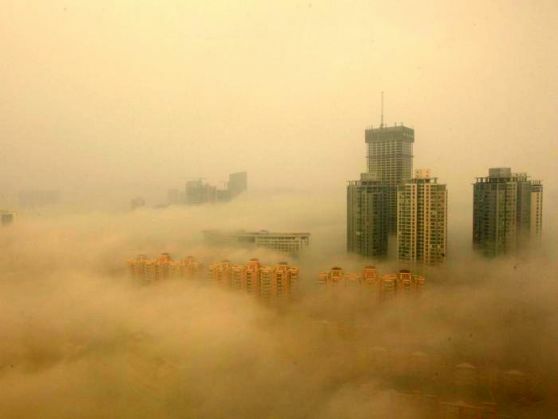 According to researchers, one of the world's largest manufacturing hub, China has witnessed a rise of 20 to 50 percent in nitrogen dioxide and largest growth was seen over the North China Plain, a highly populated region from Beijing to Nanjing. In the Middle East, researchers suggest that the increased nitrogen dioxide levels since 2005 in Iraq, Kuwait, and Iran were down to economic growth in these countries. But in Syria, the decrease since 2011 is most likely because of the civil war, which began in that year, and has since left more than 300,000 people dead and forced 10.6 million - nearly half the population - to flee. However, the map reveals nearly 20 to 50 per cent reduction in levels of nitrogen dioxide while western Europe has witnessed more than 50 per cent reduction in the same.